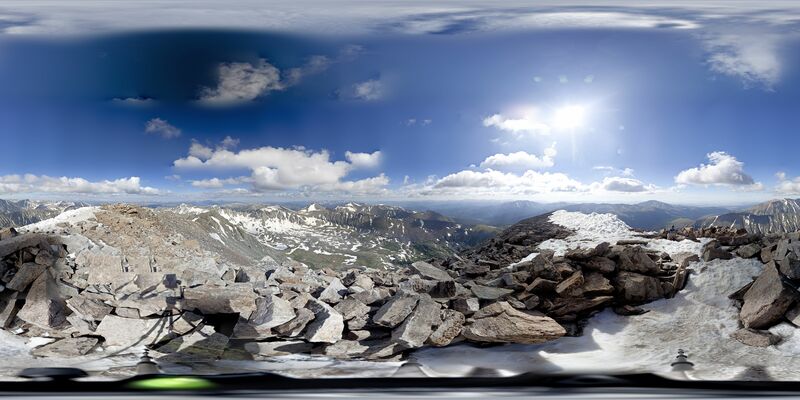 Photo: Wide-angle view of mountain range. Still, it helps to have fancy cameras! This dazzling view of the Rockies was taken with imaging technology that creates the highest-resolution images ever recorded.